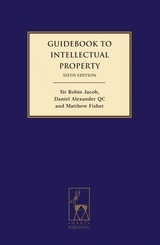 The Rt Hon Professor Sir Robin Jacob has been variously a leading member of the Intellectual Property Bar, a High Court judge and, as Lord Justice Jacob, a judge in the Court of Appeal of England and Wales. His primary area of expertise is intellectual property (IP) rights. He chose to leave the Court of Appeal in March 2011 to take up his current position as the Sir Hugh Laddie Chair in intellectual property at University College London. Besides teaching and writing he still sits occasionally in the Court of Appeal, sits as an arbitrator, provides expert evidence, chairs the Advisory Committee on the Appointment and Training of the Judges of the Unified Patent Court and often advises the UK Government and EU Commission on IP matters. 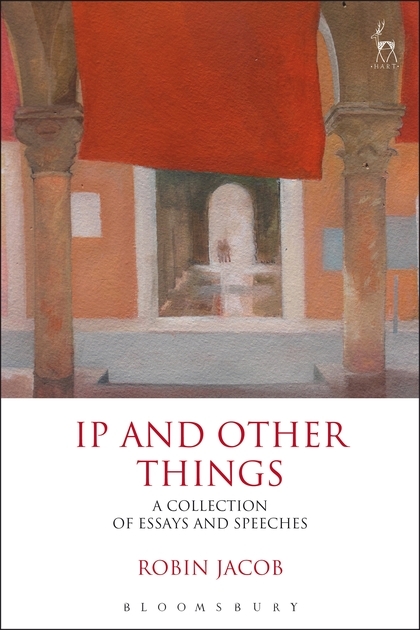 These essays and speeches, selected from his published and unpublished writings and lectures, illustrate the breadth of his learning in IP and other matters. 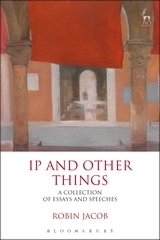 They are written in typically straightforward and entertaining style and, in the case of the older essays, include a commentary of what has happened since they were first published. They will be of interest to any lawyer, law student or scholar interested in the development of IP law in the past quarter century or so. 6. Court-Appointed Experts v Party Experts: Which is Better? 8. Intellectual Property and Competition Law: Can Economists Help? 10. IP Law: Keep Calm and Carry On? 11. Is Intellectual Property the Grit in the Wheels of Industry? 14. The Convergence of European Intellectual Property Law? 18. Industrial Property - Industry's Enemy? 22. Patent Trolls in Europe - Does Patent Law Require New Barriers? 27. Raising the Bar: A Mistaken Chimera? 31. Patent Litigation: Why Everyone Gets it Wrong and What Should We do? 32. The Community Patent or a European Patent Court? Is it Time to Choose? 36. Trade Marks: Reality or Illusion? 39. Parody and IP Claims: A Defence? - A Right to Parody? The Rt Hon Professor Sir Robin Jacob is the Sir Hugh Laddie Professor of Intellectual Property Law at University College London.